I love the mountains anyway and hope to be able to move there someday. So when I started to plot Ashwood Falls, I knew the setting had to be in the Smokey Mountains and the surrounding areas. It seems to be the perfect place for them. The forest, the caves, the mountain tops, and the rivers and streams. They are shifters and it’s only natural for them to live in nature. Ashwood Falls is a pure fictional town/shifter community set high in the Smokey Mountains, hidden from humans and warded from outsiders. There are two Packs (wolves and leopards) that live there together after their individual dens were destroyed by the evil Onyx Pack and their mutants. 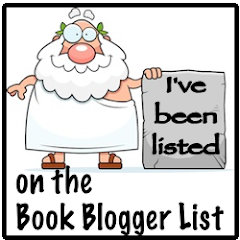 I enjoy connected books so these are definitely on my list. I love shifter stories! Thanks for the giveaway! 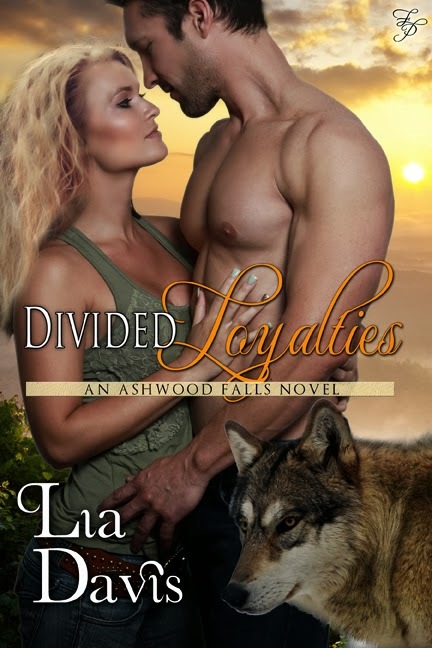 I have not had a chance to read the Ashwood Falls series but this book sounds great. I purchased the first book in the series and add the others to my list. Thanks for the review and the giveaway!